I'll be participating in my third group show this Saturday with Art Underground. 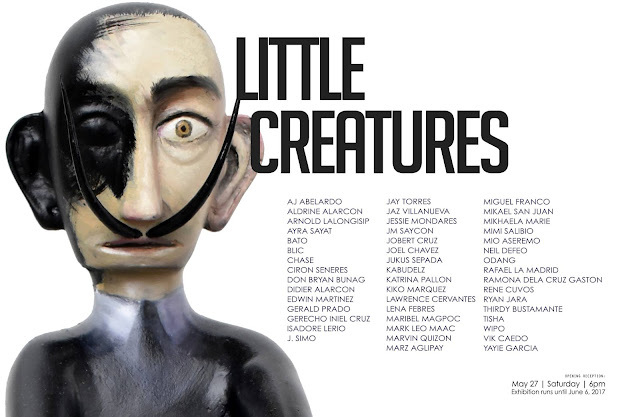 Little Creatures is a custom Bulul project with Art Underground. 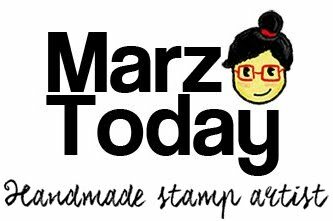 This is their second edition of the project and I am happy to be working with them again. Little Creatures is on view at the gallery until June 6, 2017.